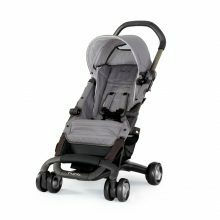 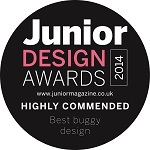 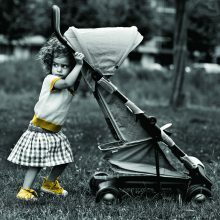 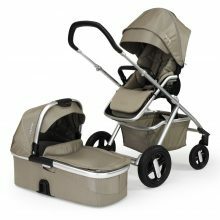 Choosing the perfect pram for your new bundle of joy can be a big task. 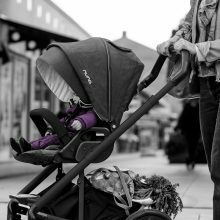 Whether you are jogging, shopping or a day out at the park or beach at BabyHood you will find the ideal match for you and your little one. 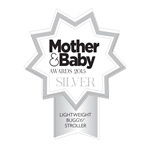 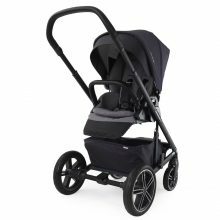 Providing a variety of different colours, sizes, materials and all made with the highest of quality, our BabyHood huge range of prams will met any parents and bub’s needs. 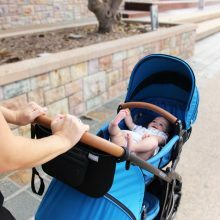 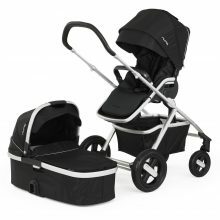 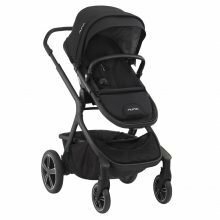 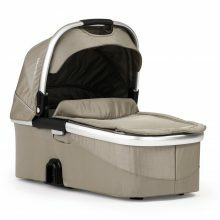 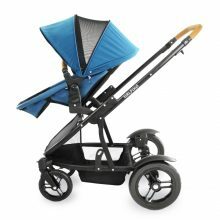 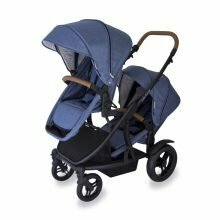 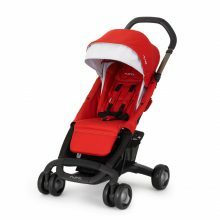 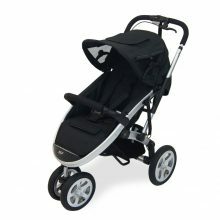 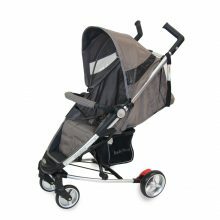 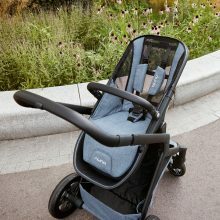 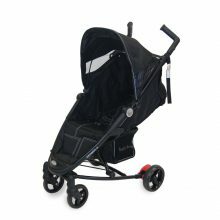 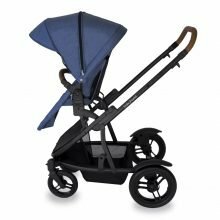 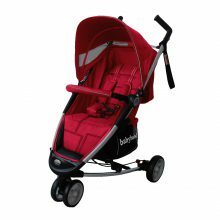 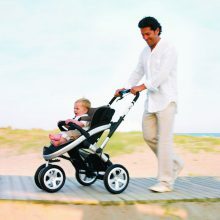 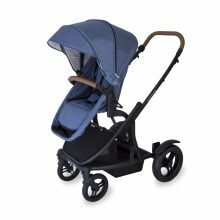 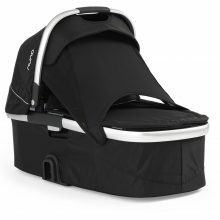 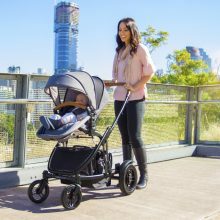 Getting bub out of the house is extremely important whether it is giving them a dose of fresh air and sunshine, taking them to new environments, going to see friends and family ect, BabyHood prams will allow you the convenience to do so with super easy assemble, fold out and compact down for the busy parent on the go.